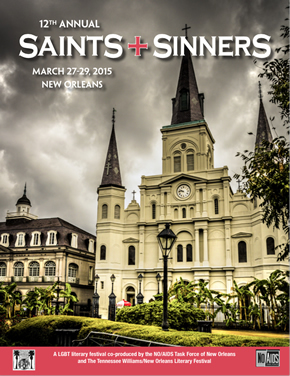 Saints and Sinners Literary Festival is beginning this weekend and I’m very excited. Not only is it fun to have the city of New Orleans play host to so many talented LGBT authors but I’m getting to hang out with old friends, make new ones and generally talk about books and writing and food for several days running! This year, I’m participating in a panel and reading from one of my books. Festival authors debut their latest works in our annual reading series. Expect to be entertained, engaged and thrilled by the written word read out loud by authors Marie Castle, Joel Gomez-Dossi, Russ Gregory, Mary Griggs, Richard Natale, and Ken O’Neill. A FINE ROMANCE: ROOM FOR LOVE TODAY? 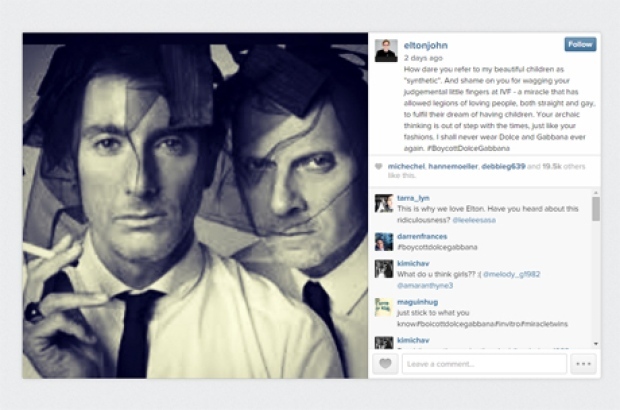 In the era before legalized gay marriage and mainstream LGBT pop culture icons, gay romance was taboo. LGBT novel (literary and popular) provided a literary refuge. Now that it’s (mostly) normal for us to have white picket fences and baby carriages, is there still a need and place for the gay romance novel? If so, who’s reading them, and who’s writing them? Join this panel for a chat on the state of intimacy and relationships in the contemporary LGBT romance novel. Panelists: Lewis DeSimone, Felice Picano, Cindy Rizzo, and Mary Griggs. Check out their web site at www.sasfest.org for a complete listing of all events and speakers for this fabulous event.